Paducah has 4.6 miles of Greenway Trail linking downtown to County Park Road running through Bob Noble Park and Stuart Nelson Park and adjacent to the Ohio River Boat Launch. Much of the trail is concrete and follows the top of the floodwall levee. The 1.75 mile stretch between County Park Road and Bob Noble Park is gravel and surrounded by woods. The best places to park and access the trail are at Stuart Nelson Park, Bob Noble Park, or the Convention Center parking lot (trail is just north of the Paducah Expo Center). The bridge in the picture is a beautiful backdrop for photos. Access the bridge at the back of Stuart Nelson Park next to the disc golf course. Head right on the trail toward Noble Park. The bridge is less than a quarter mile walk. Enjoy Paducah by walking along the riverfront or enjoying some time taking in the beauty of the Ohio River and its river traffic. Just upstream of Paducah is the confluence of the Tennessee and Ohio Rivers. Delight in several miles of blooming dogwoods and flowering gardens as you travel through historic downtown, LowerTown and residential neighborhoods. Follow the signs in your own vehicle. Dogwood Trail is usually in April. 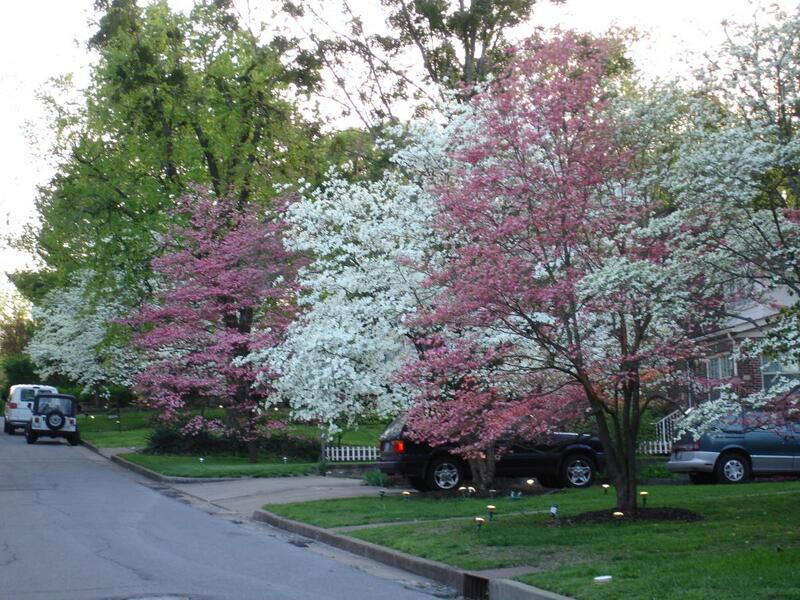 Visit Dogwood Trail for more information about the trail, awards, and related events. 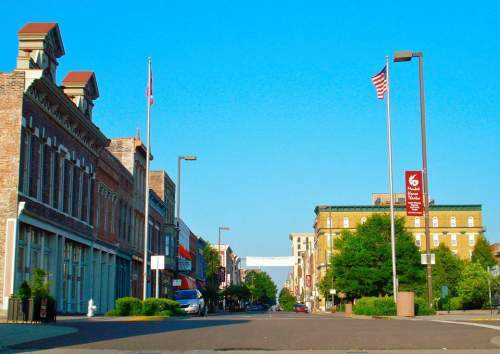 Just dial 270-854-3050, listen, and experience Paducah's rich history as you walk around downtown. Visit Cellphone Tour to print a map and see a list of the places to visit.